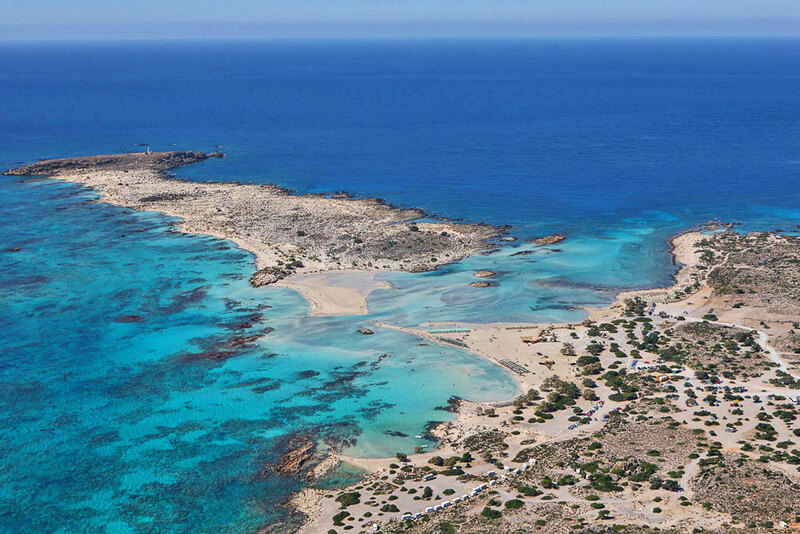 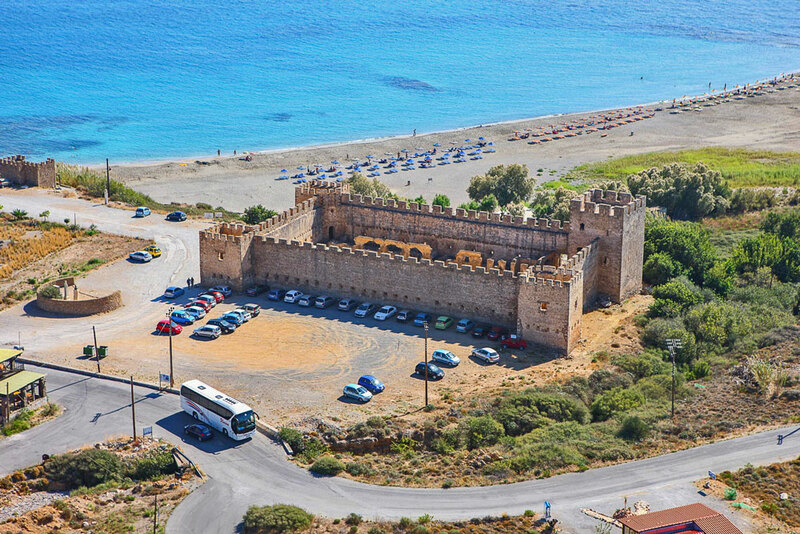 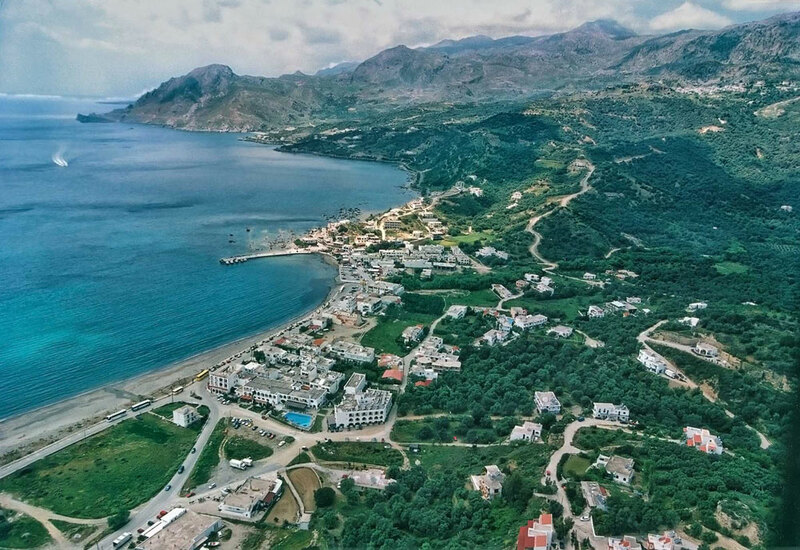 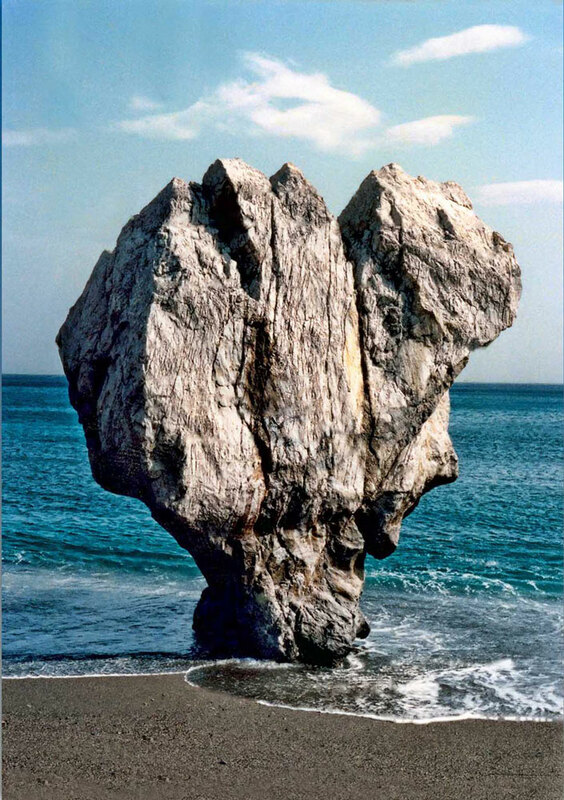 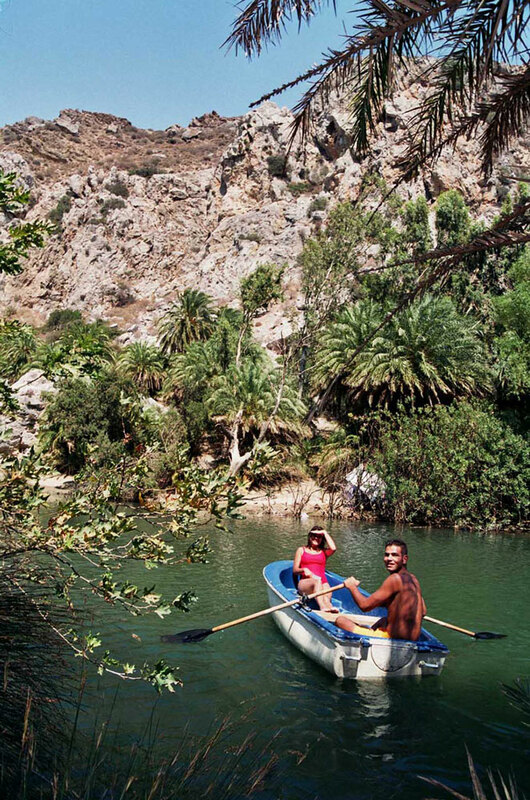 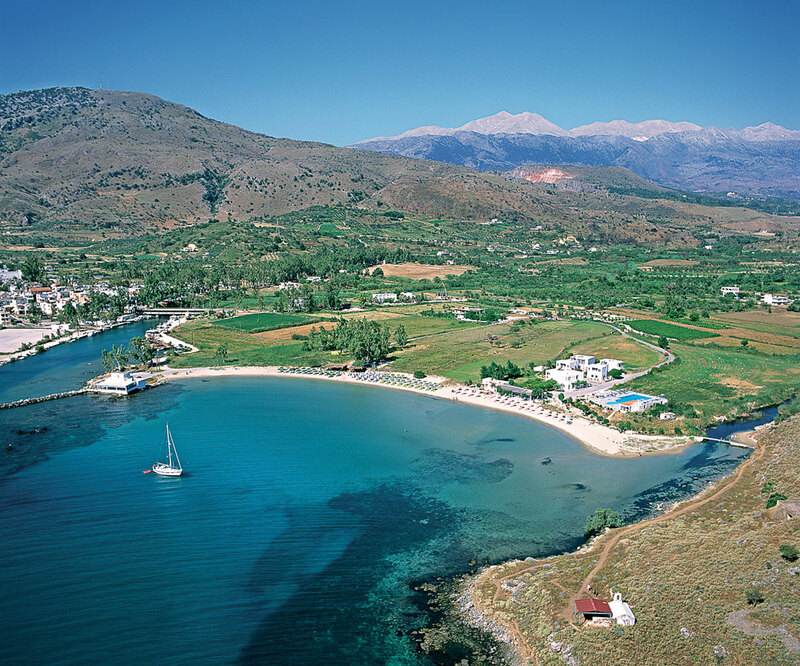 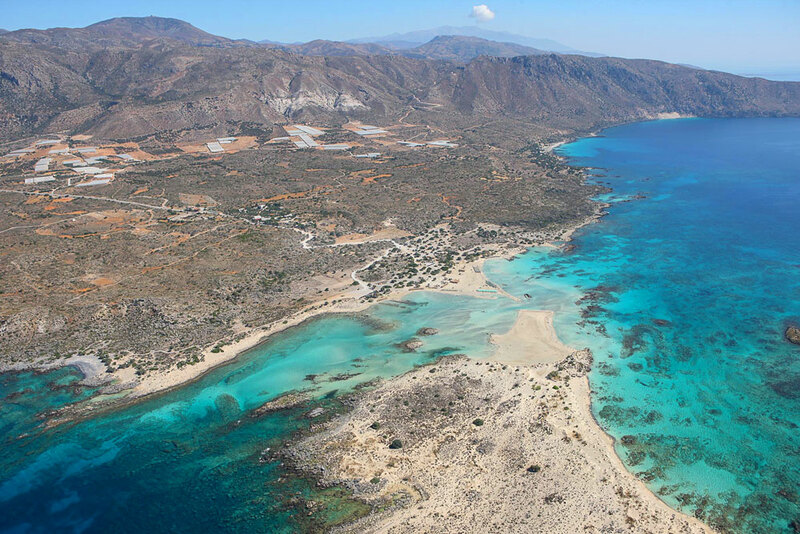 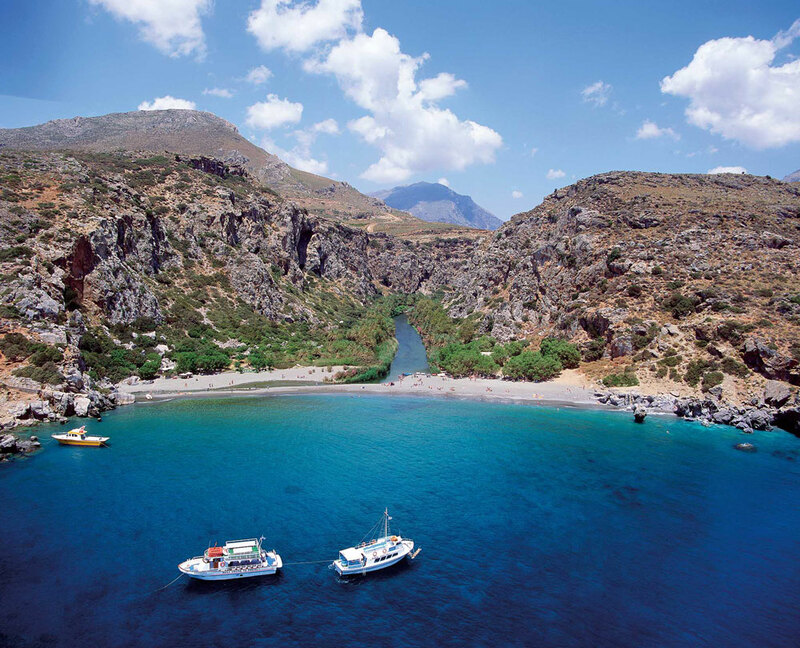 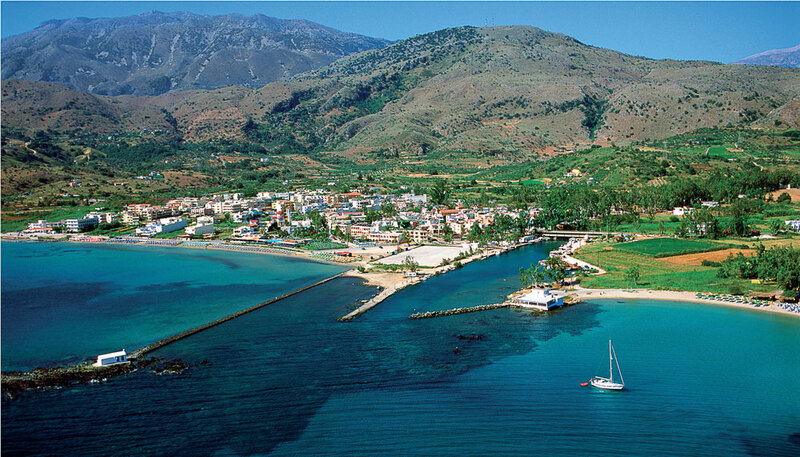 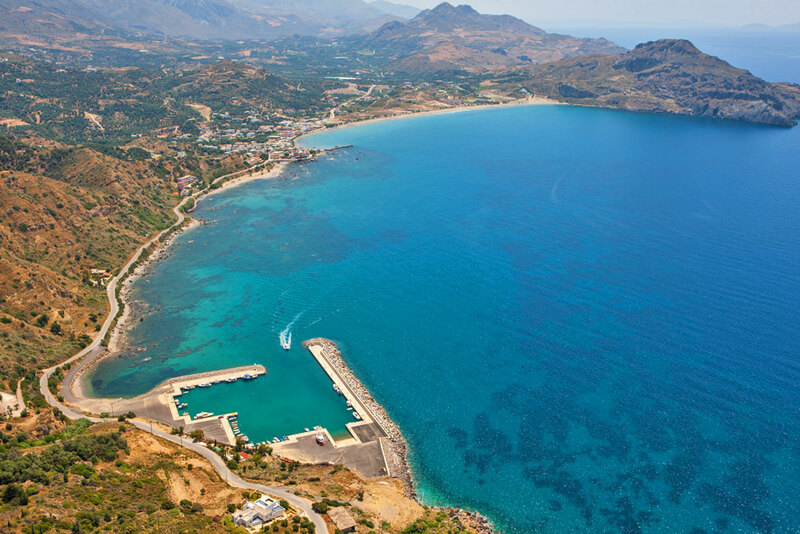 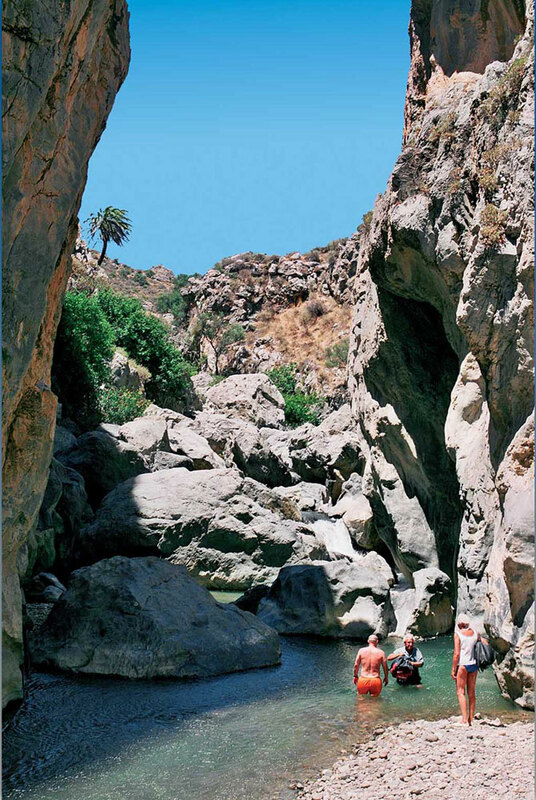 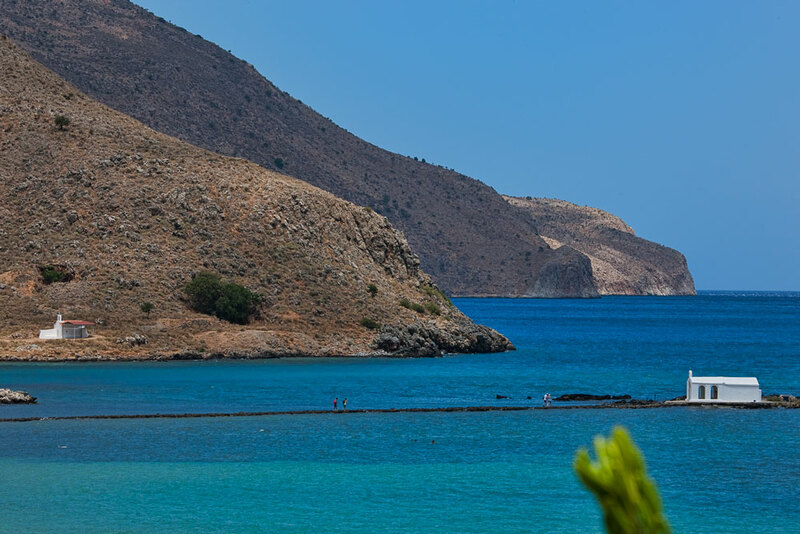 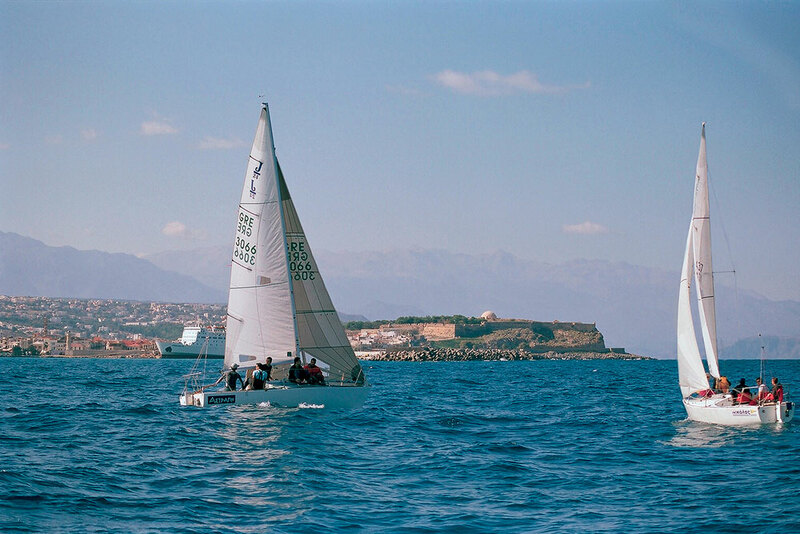 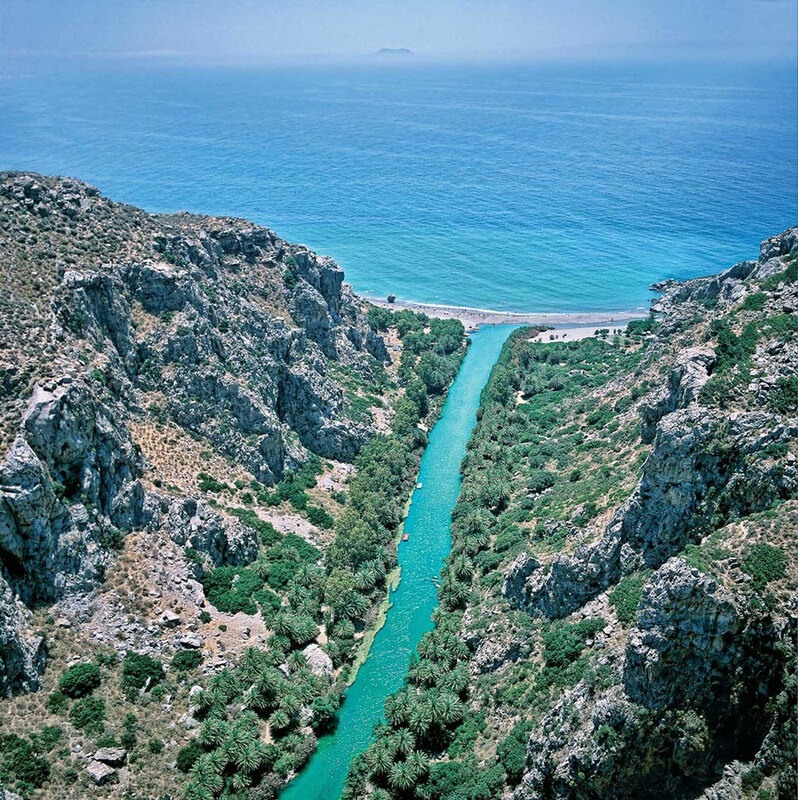 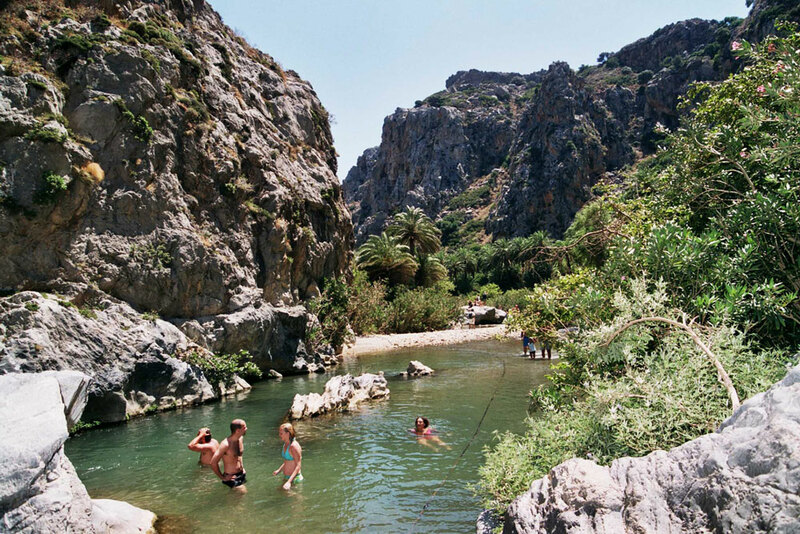 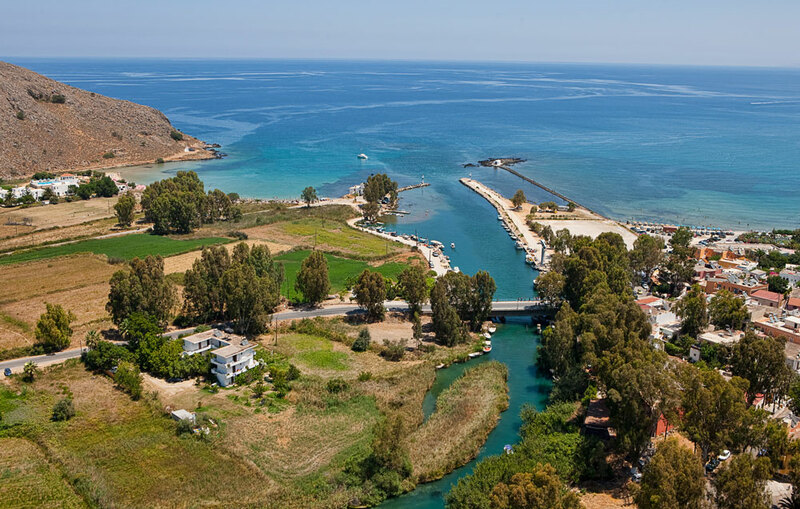 Elafonisi is one of the most popular attractions in Crete for a good reason. 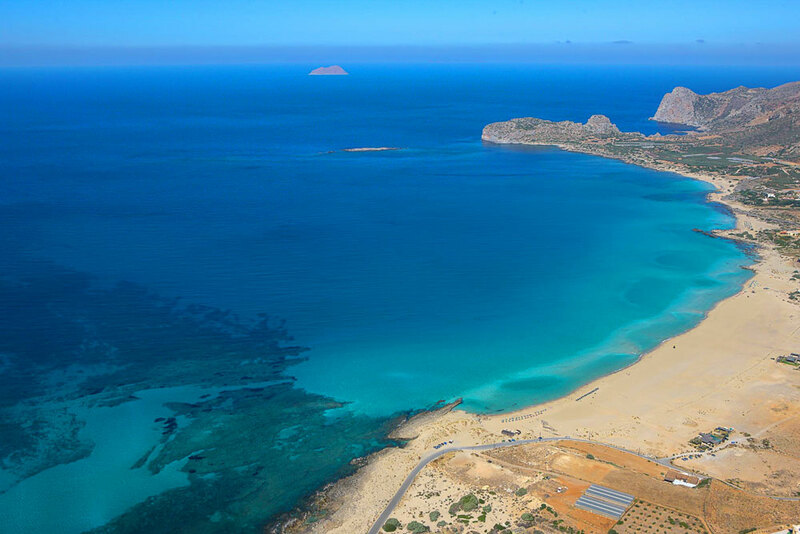 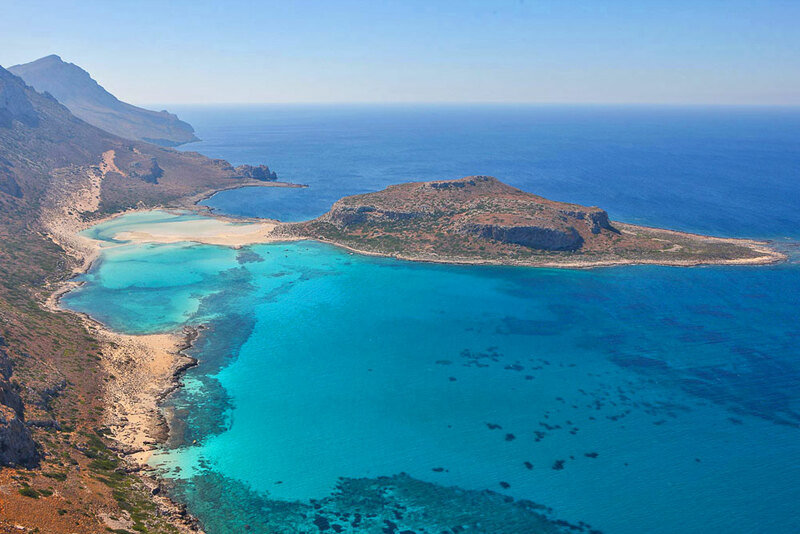 Located 76km west of Chania it is a place of magnificent beauty and majestic scenery of turquoise waters, sand dunes covered with sand lilies. 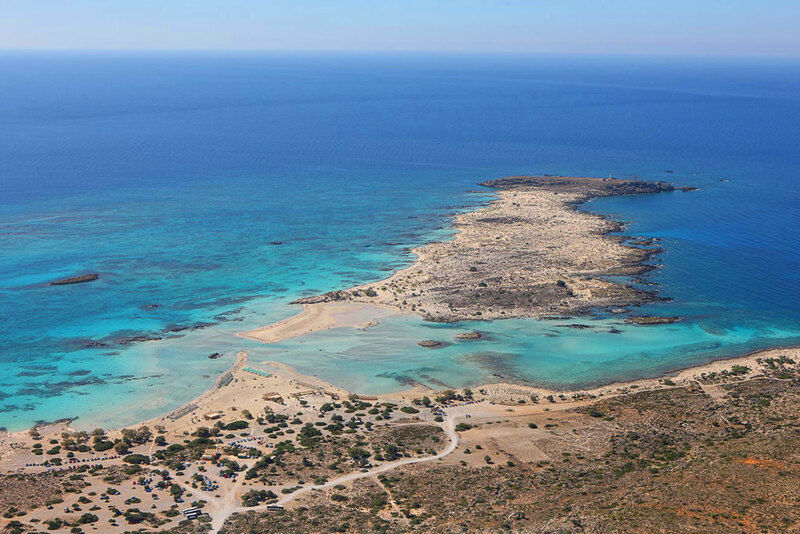 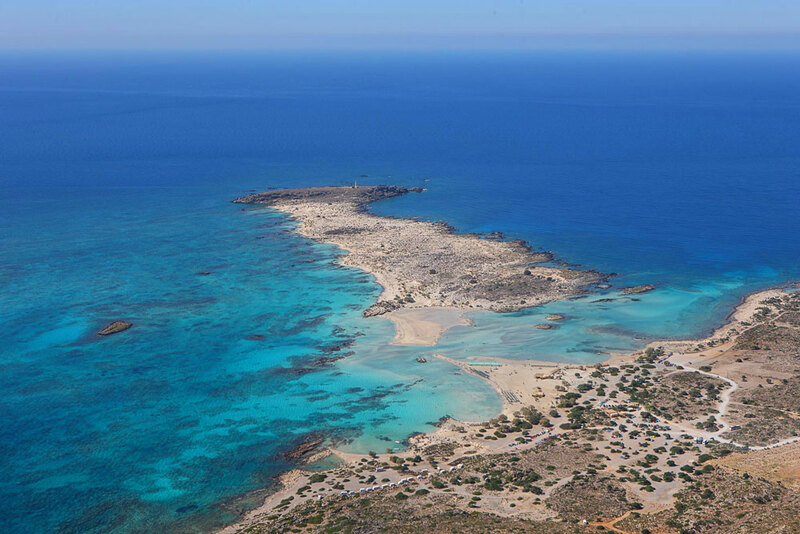 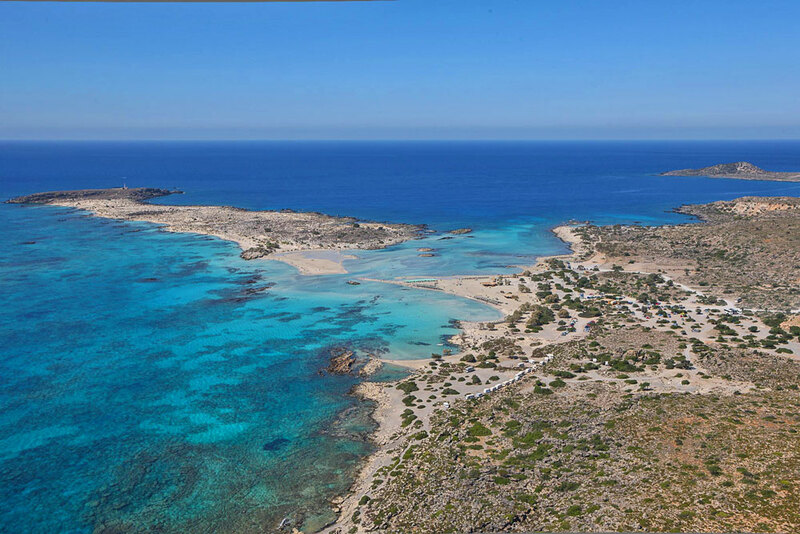 The name means “Deer Island” but in fact the Elafonisi is a sandy cape that the water cuts in half, creating a sand dune island and a lagoon. 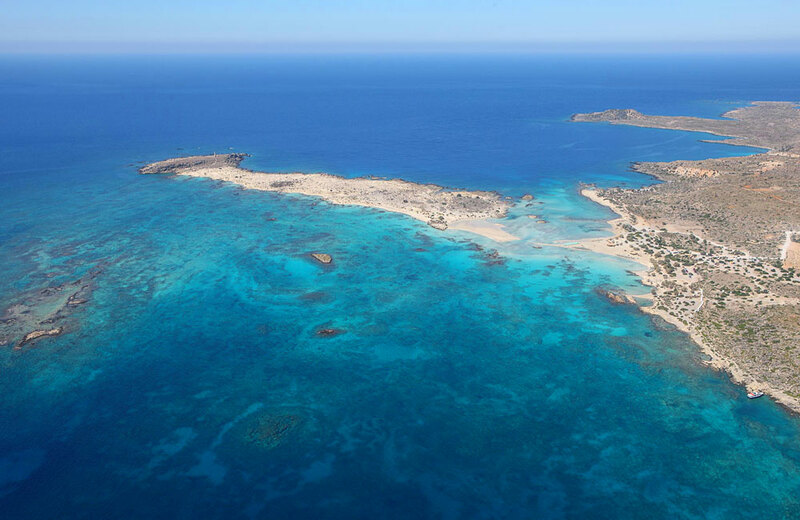 The water depth is never more than 1m and it is very easy to walk to the “island”. 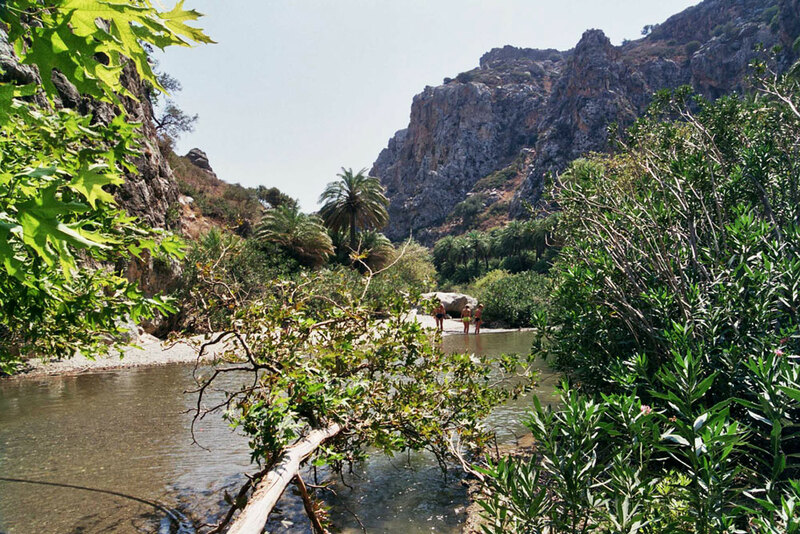 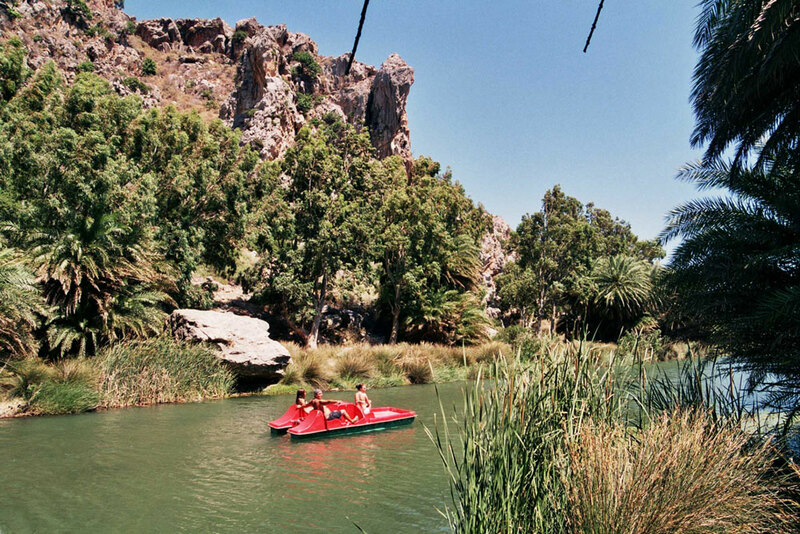 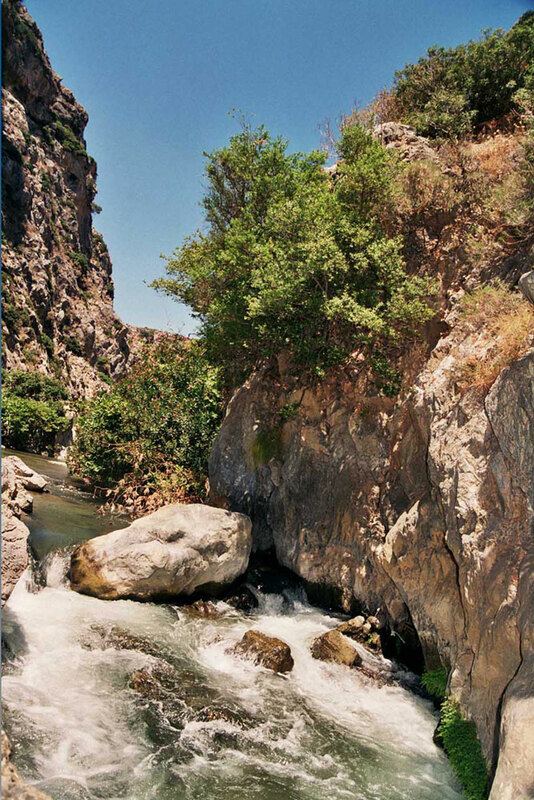 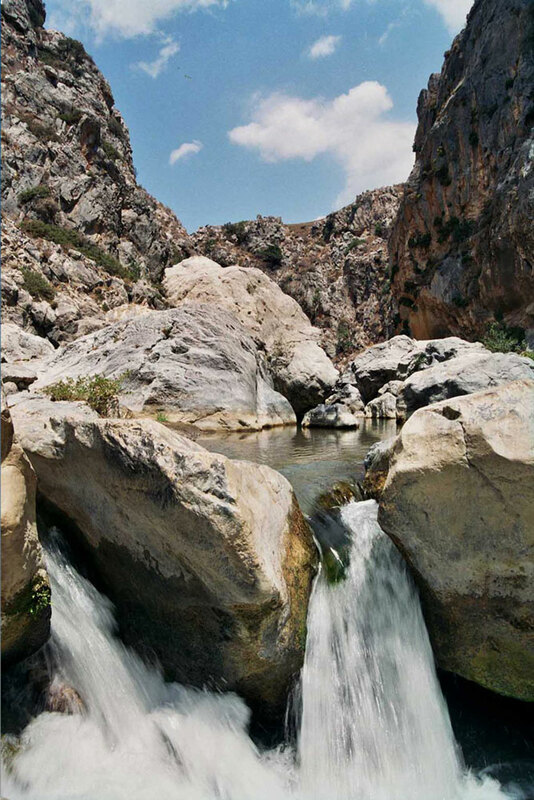 Elafonisi is a Natura 2000 protected area. 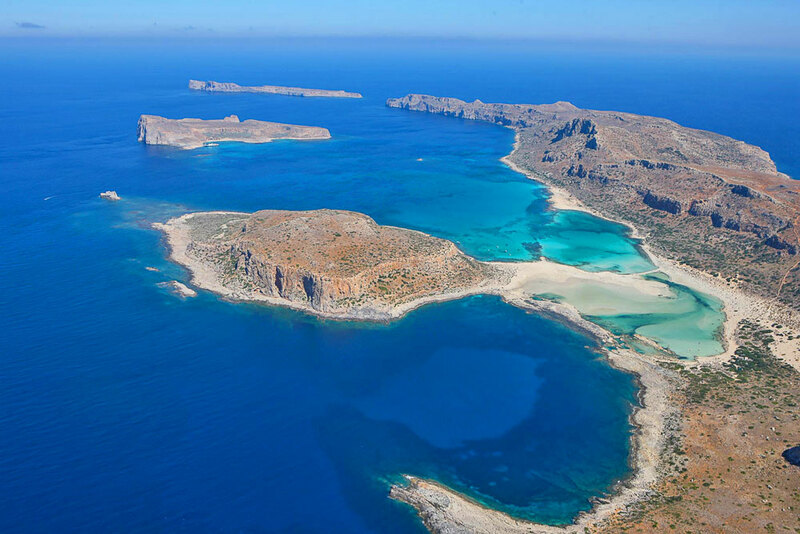 The lagoon of Balos is visited by thousands of tourists each summer and it is famous for the turquoise waters and the exotic geological formations that seem to come from another world. 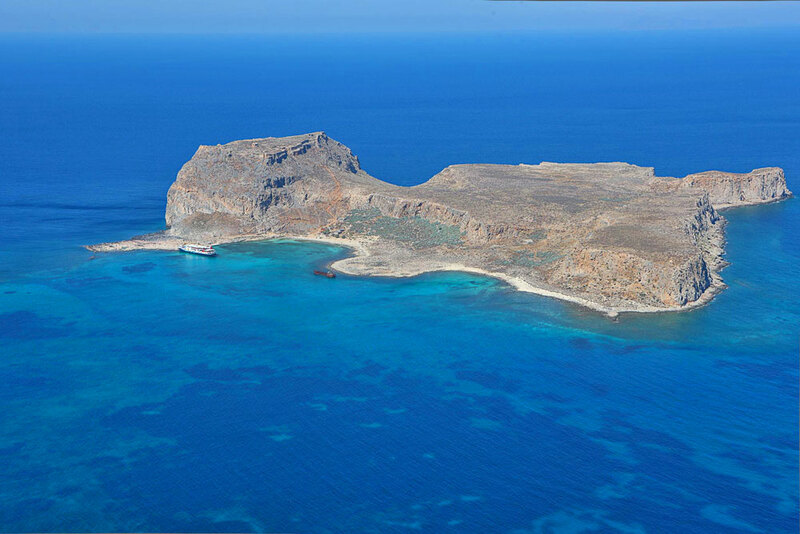 It is located 56km northwest of Chania, between the cape Gramvousa and the cape Tigani and the whole area is a protected biotope. 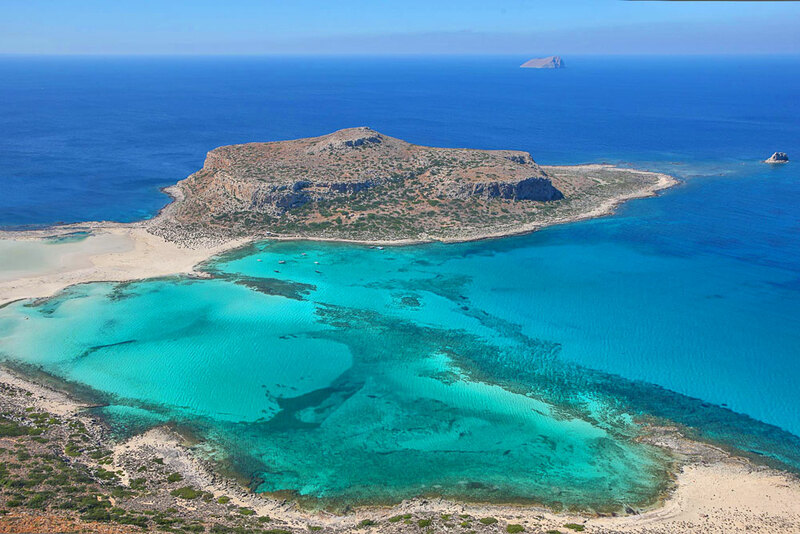 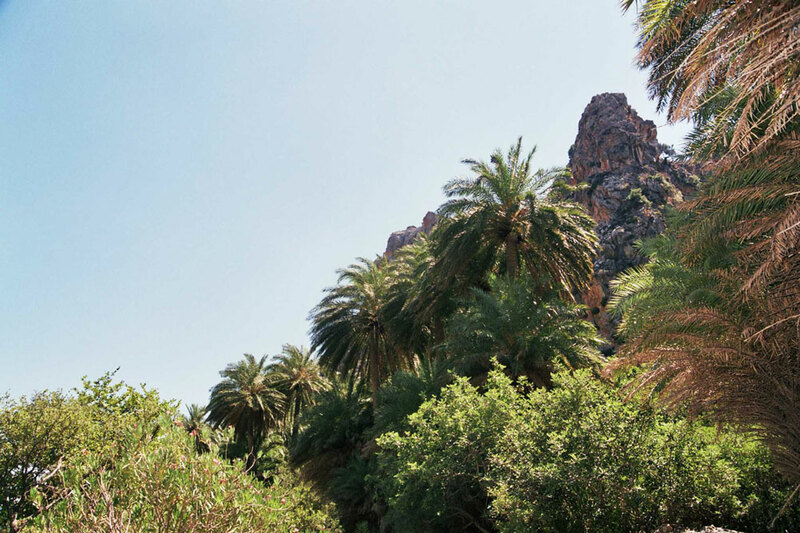 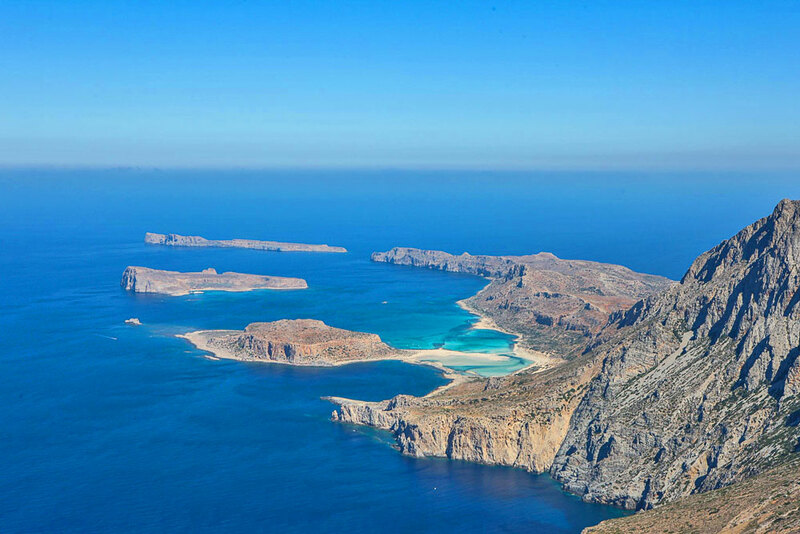 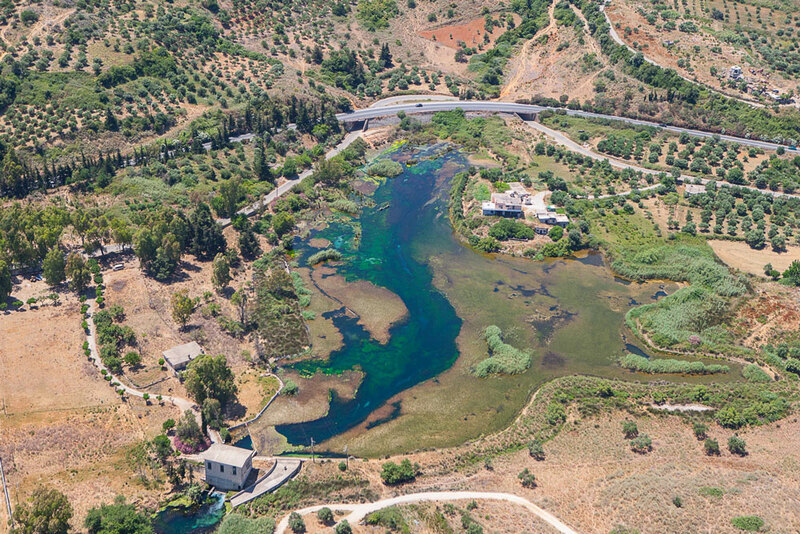 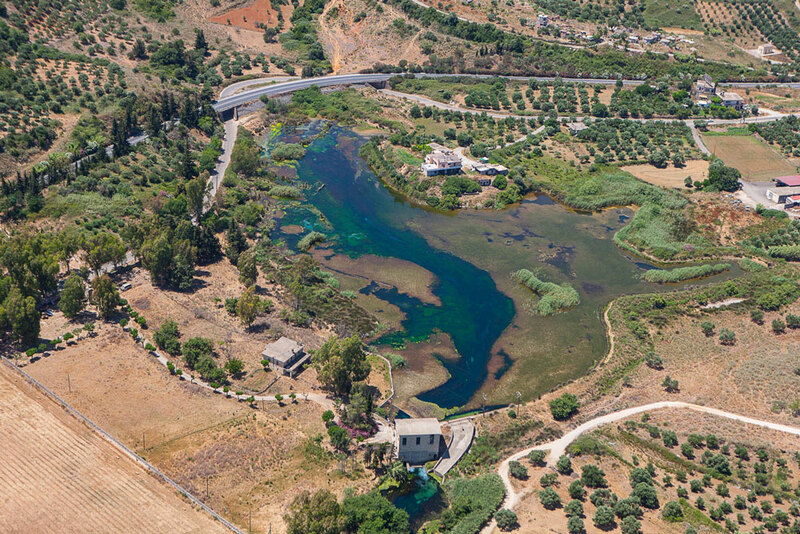 It is home to 400 species of plants, 26 of which can only be found in Crete, and 98 species of birds of which 14 are endangered and therefore protected. 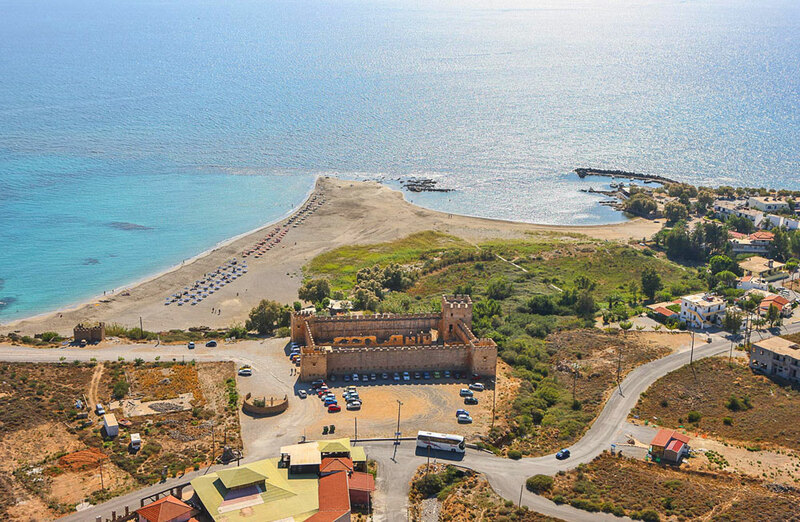 Falassarna beach is located 59km west of Chania and in the past it had made it to several top-ten lists of European beaches. 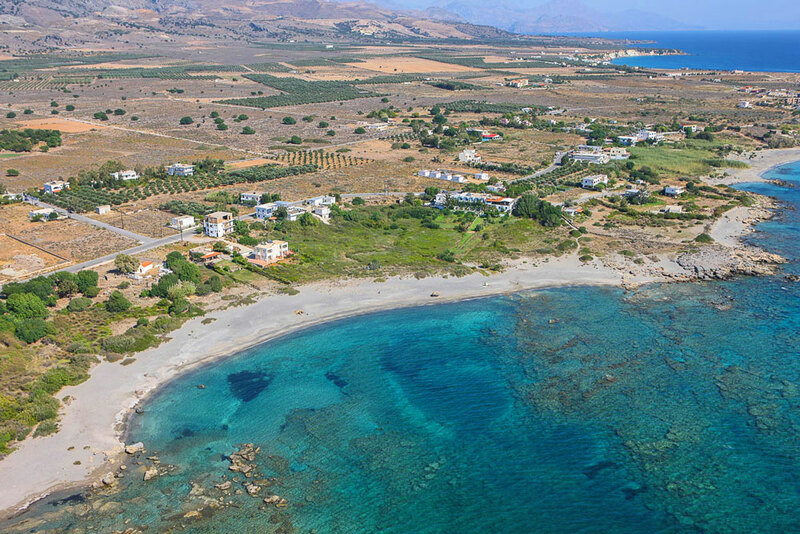 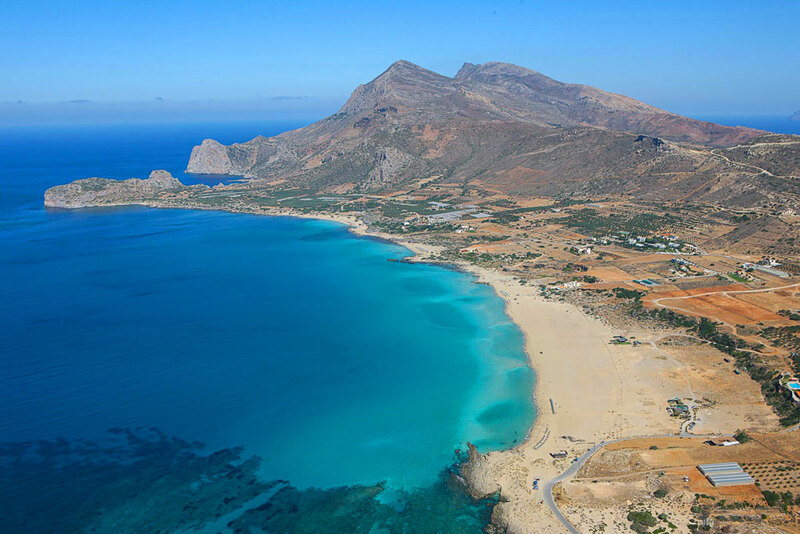 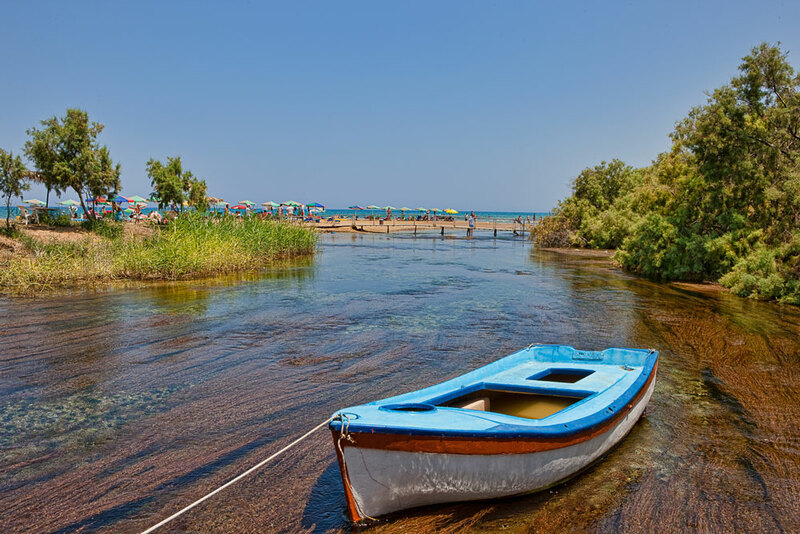 It is an exotic beachfront that consists of 5 different beaches, the most popular and largest one being Pachia Ammos that spreads 1km from one side to another. 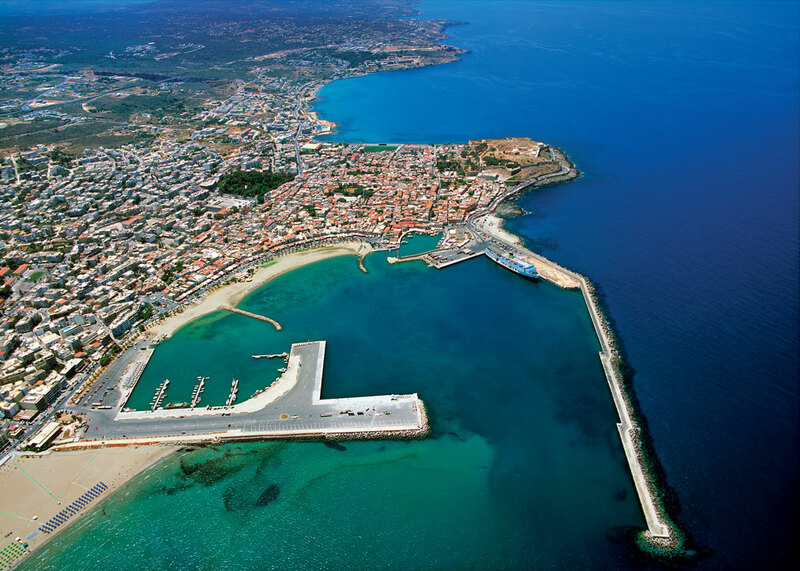 It is also the most organized one with umbrellas, snack bars, cafes and water sports. 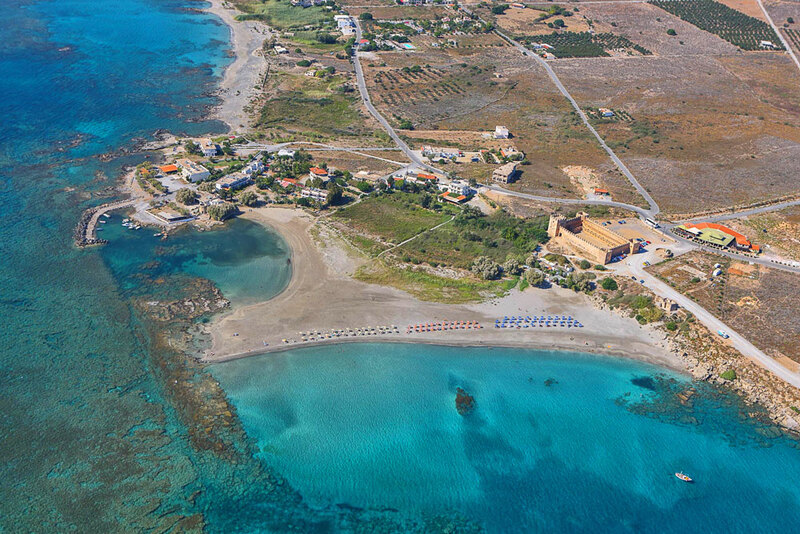 The rest of the beaches are not organized but worth your time, especially if you prefer isolation or you want to explore the caves and the archeological site at the north end of the beachfront, the ruins of the ancient city of Falassarna. 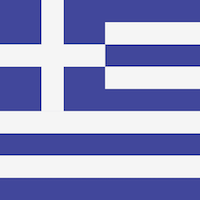 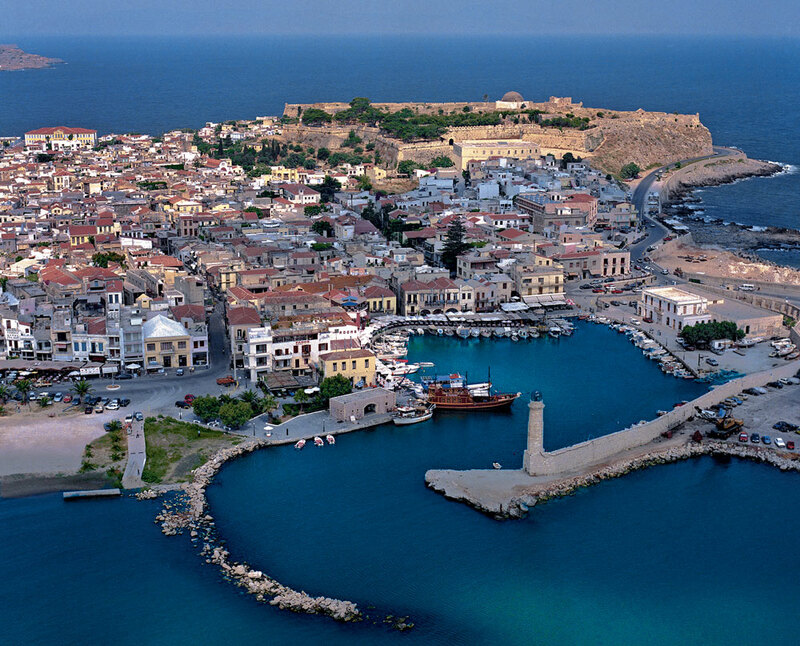 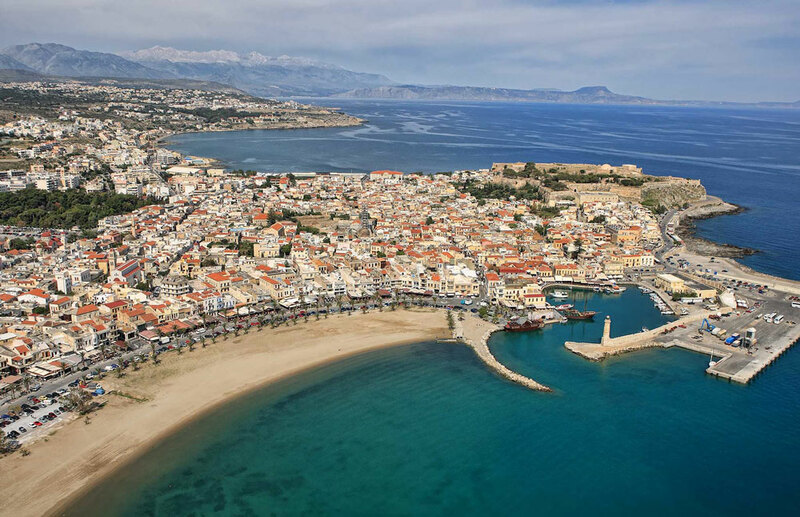 Georgioupoli is a small town located 38km southeast of Chania. 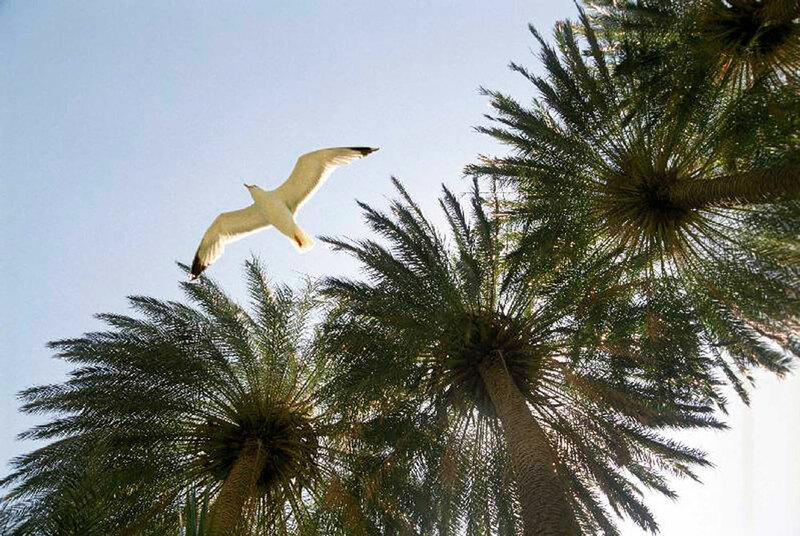 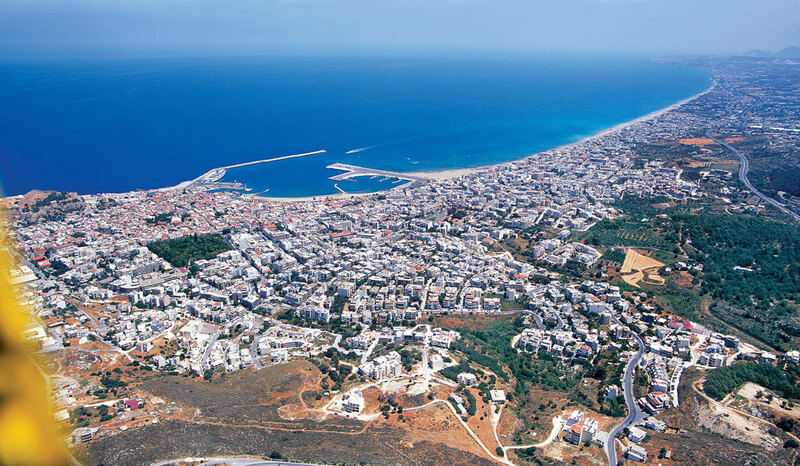 Its large beach is stretching for 1.5km and it is part of a 10km long beachfront extending to the east. 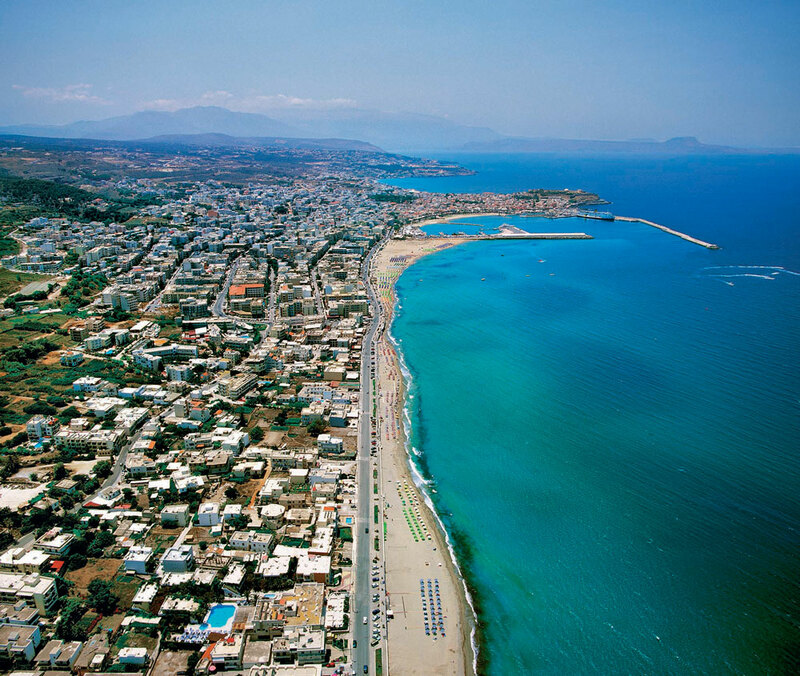 The beach is sandy with nice clean waters and it is very well organized with umbrellas, sea beds and facilities for water sports while lifeguards operate by the sea shore. 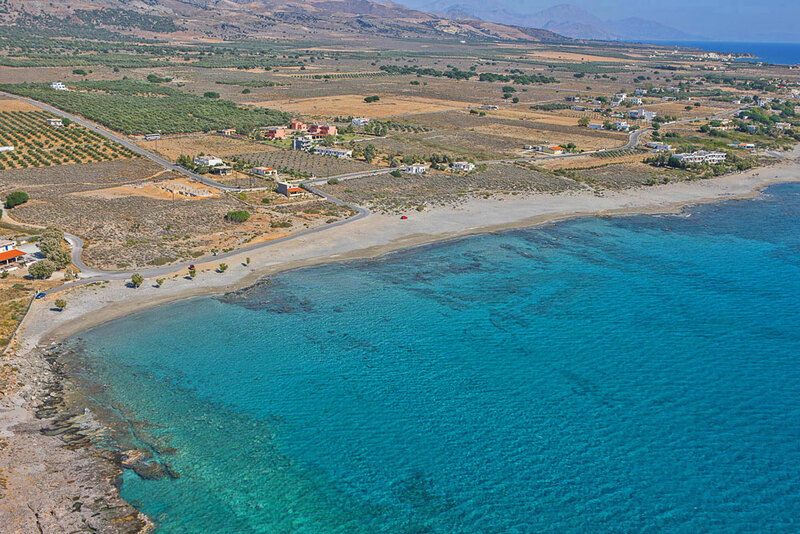 The 3.5km wide beach is named after the nearby village and is sandy and shallow. 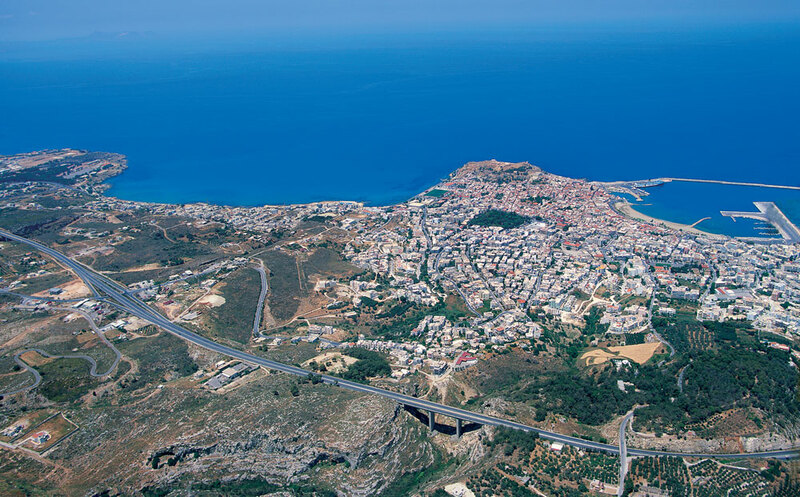 The western part of it is well organized with a variety of shops, restaurants, taverns and bars. 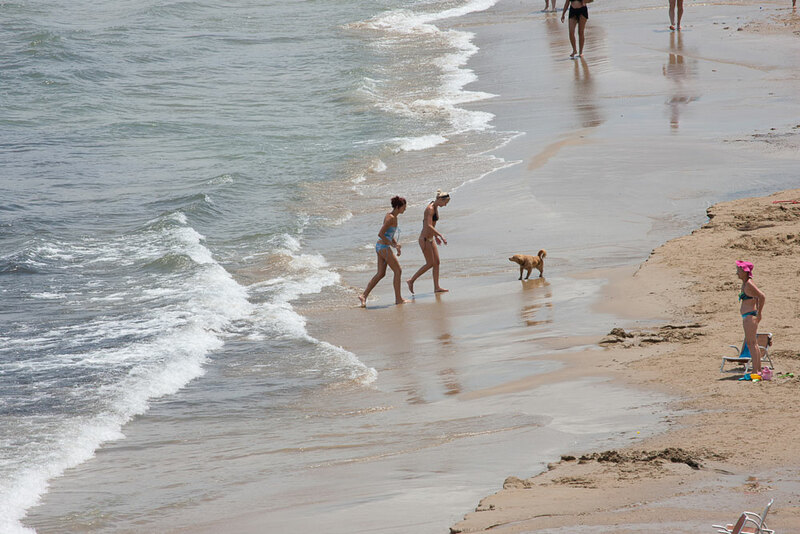 Coastguards are operating on the beach and you can rent umbrellas and sun beds. 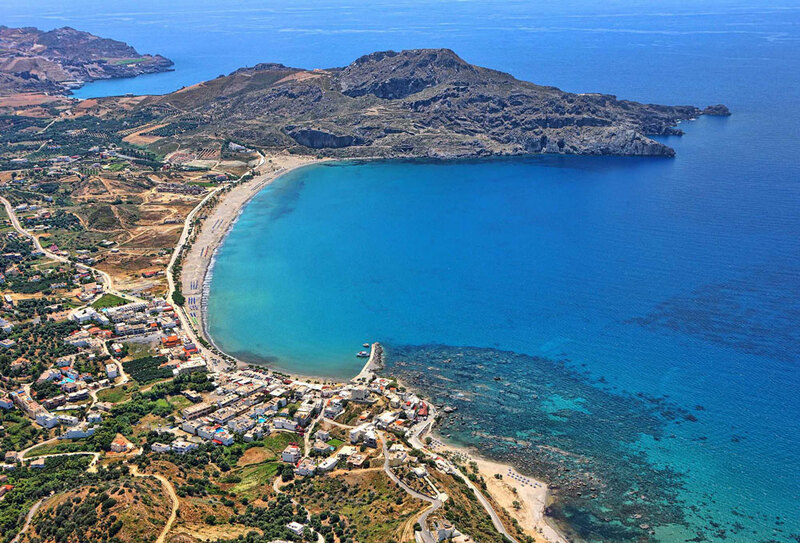 Those who prefer quite places and like nudism should visit the east part of this beach. 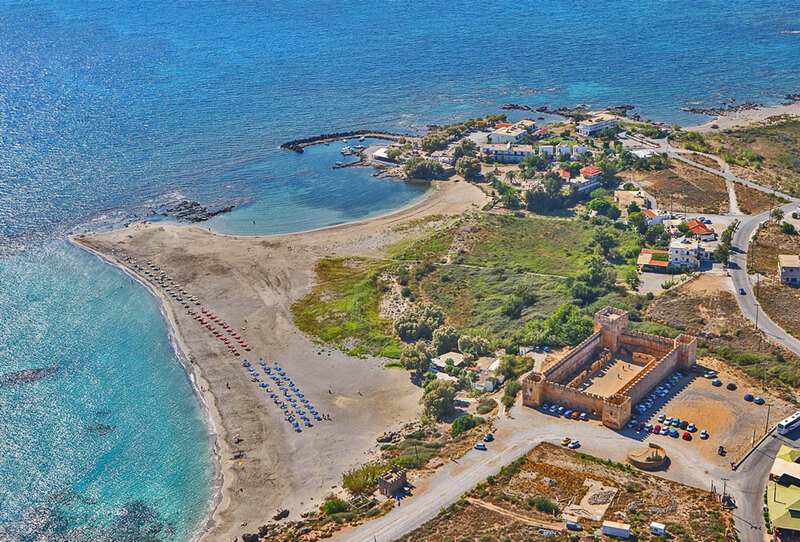 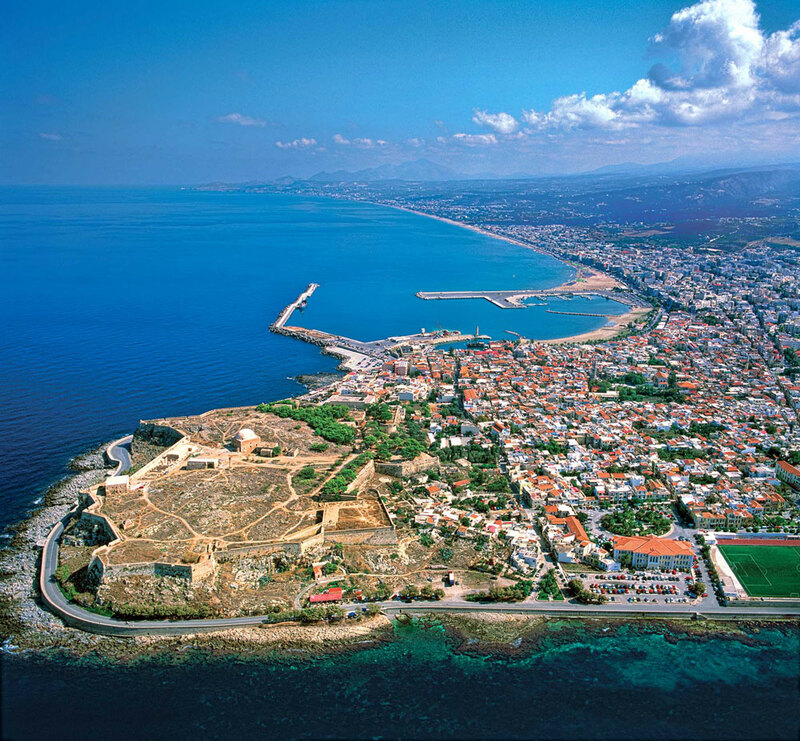 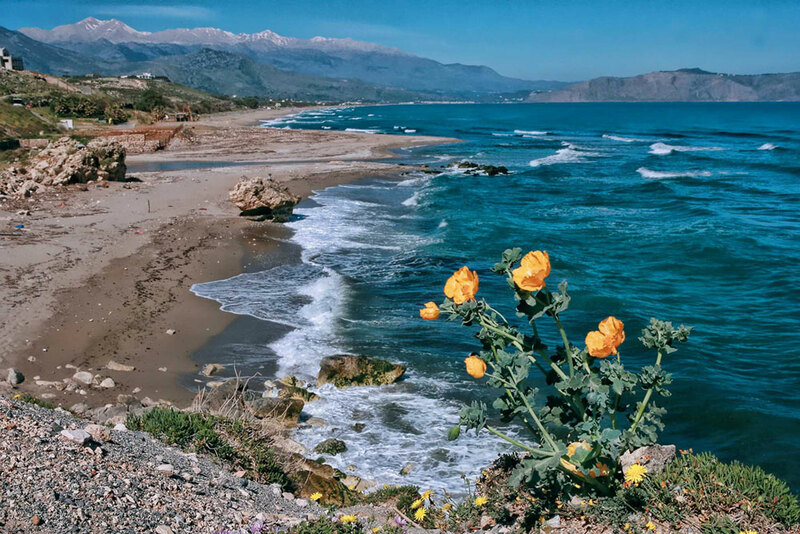 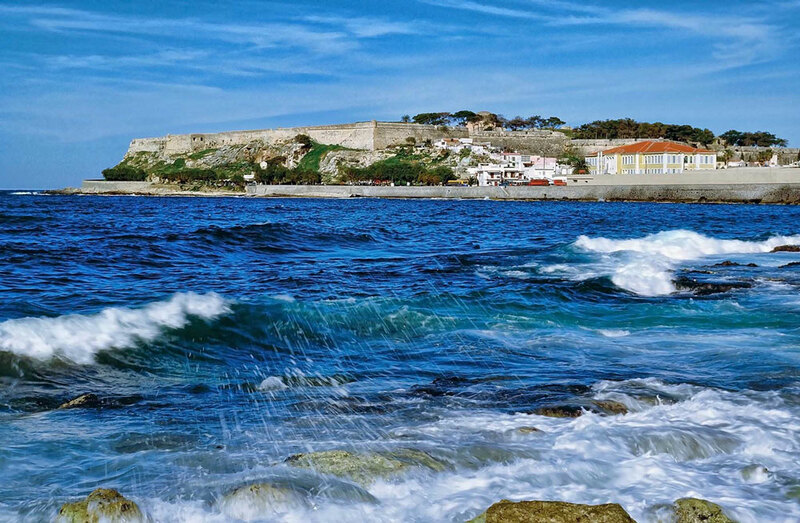 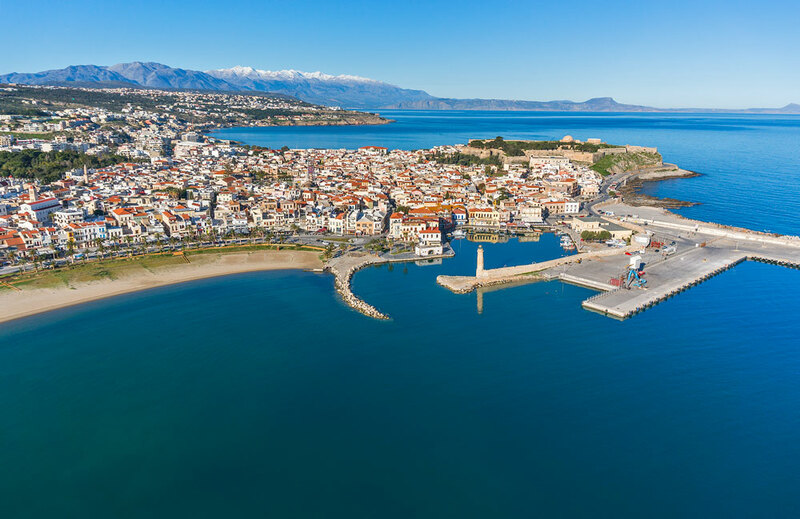 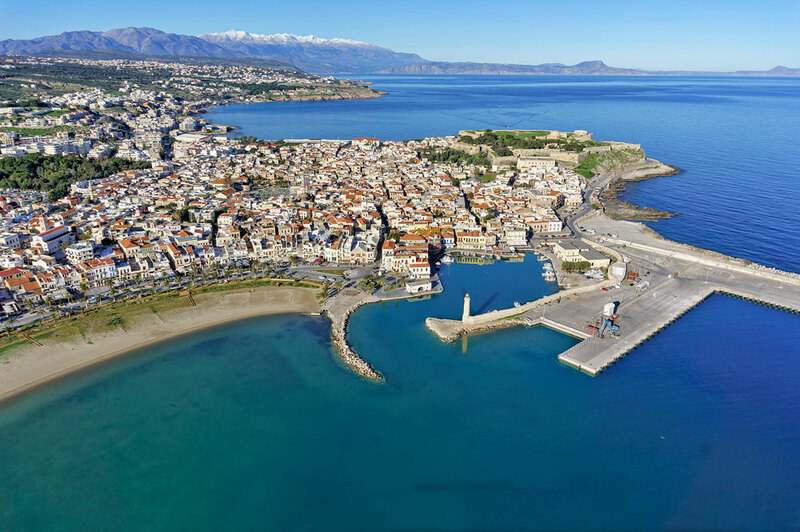 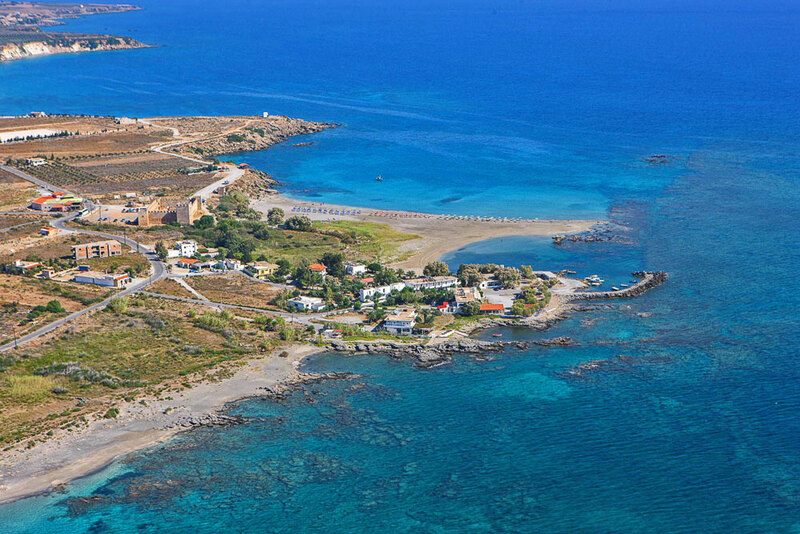 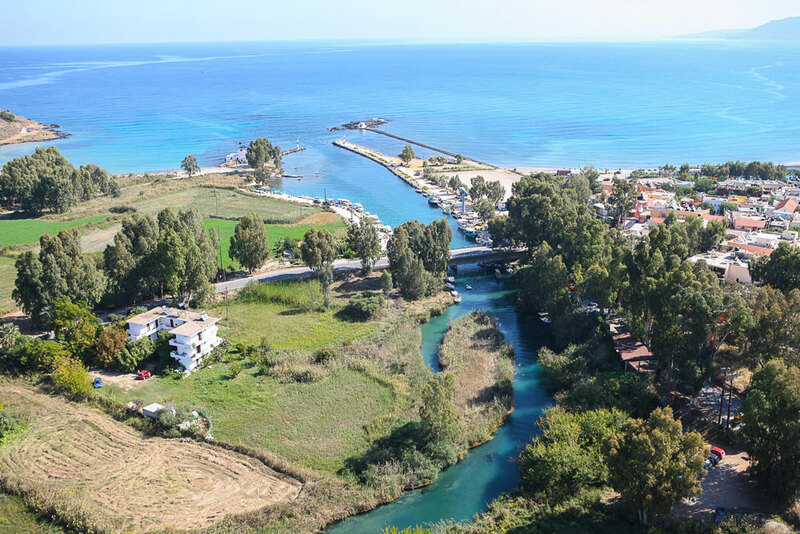 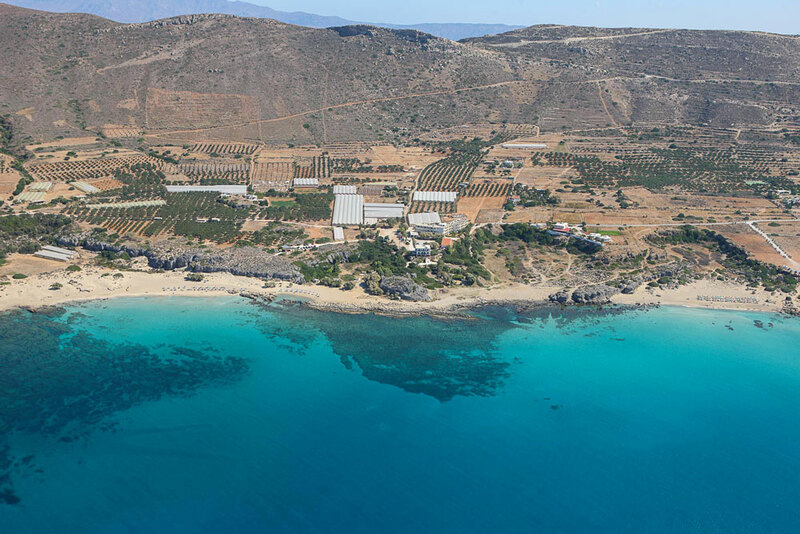 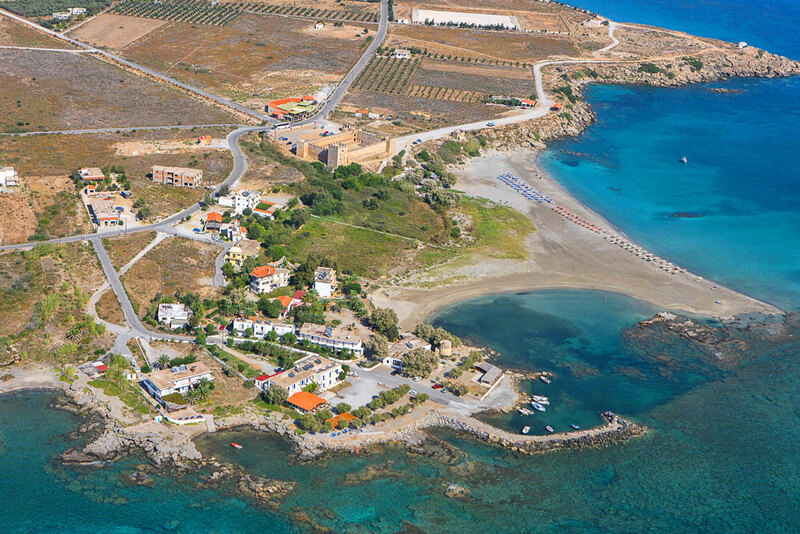 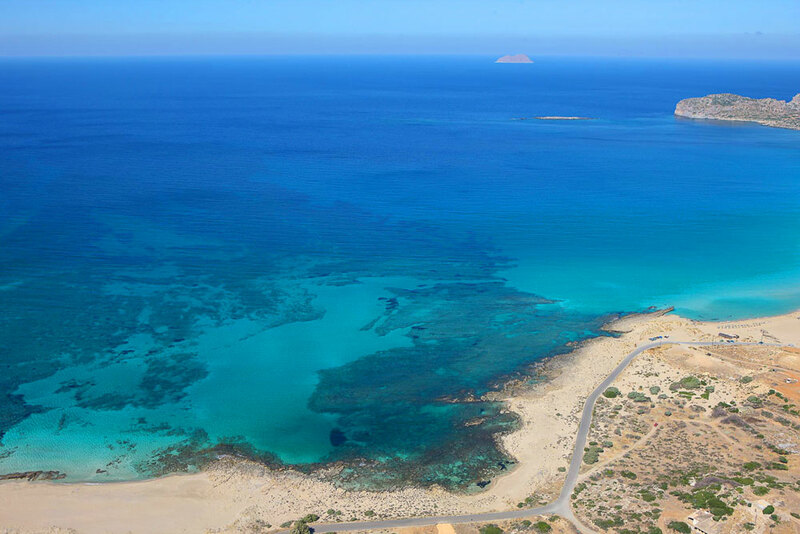 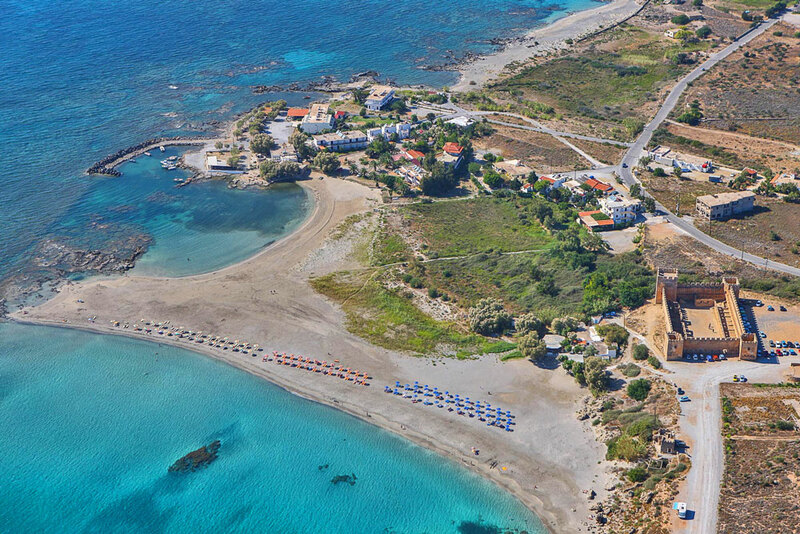 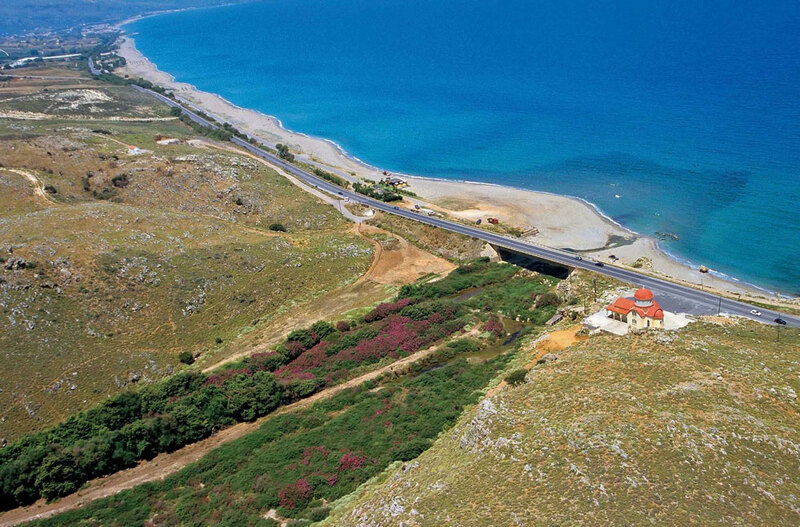 A huge, sandy beach that starts from the city of Rethymno and extends to the east for twelve kilometers. 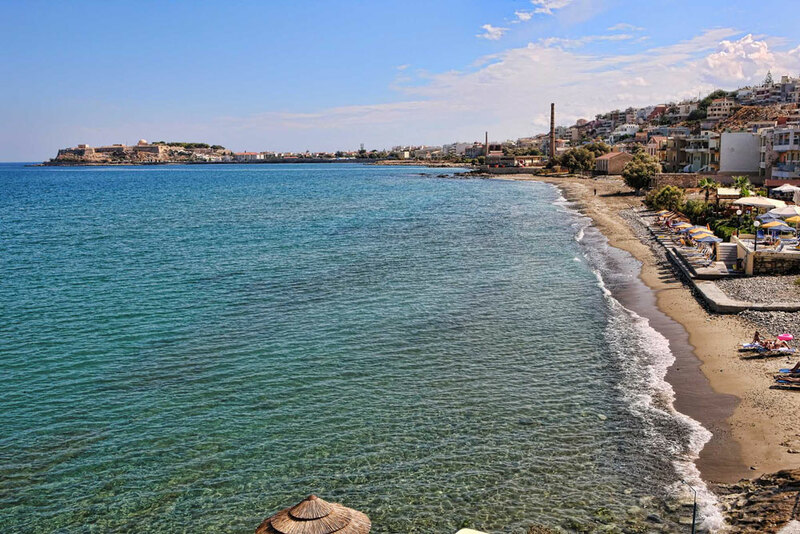 The city part of the beach is usually overcrowded but very well organized with lots of shops, restaurants, bars and water sports. 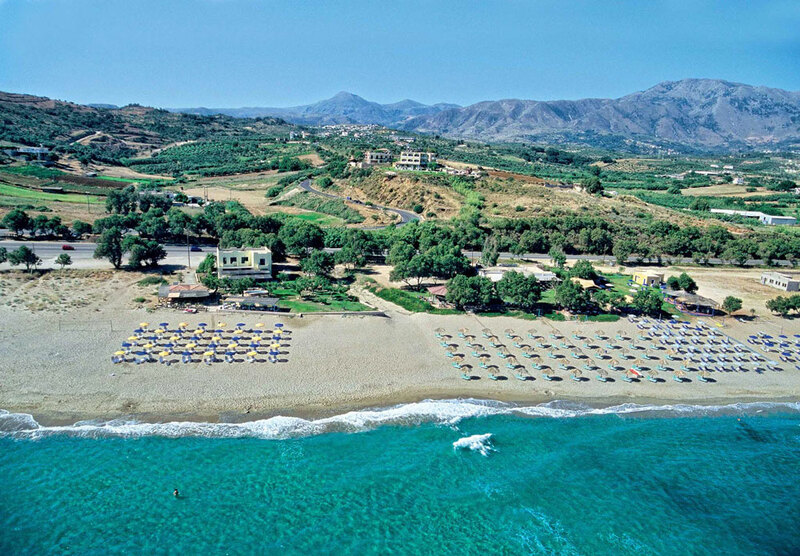 On the beach there are coastguards most of the time and you can rent umbrellas and sun beds.